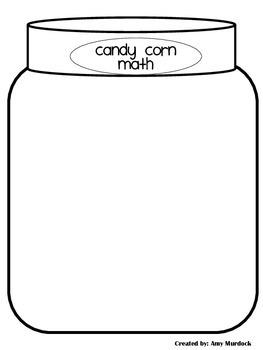 Here's a fun fall themed freebie that incorporates some math skills! 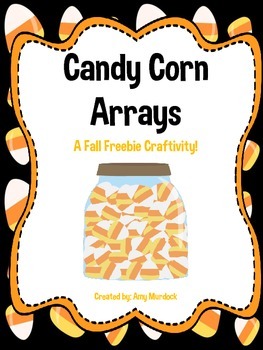 This craftivity includes templates to have your students create candy corn arrays for multiplication facts or to use to practice fractions. I've included directions on how to assemble the jars for either skill. 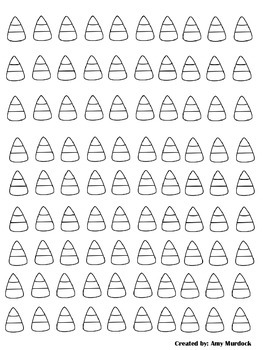 This is a quick activity that would work great in a Math center. You can always have students create their own words problems etc. to extend upon this craftivity! I hope you enjoy it!